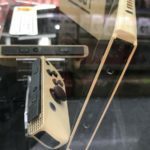 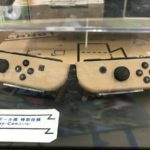 The first photos of the Nintendo Switch Cardboard Edition system and Joy-Con have emerged from Japan today. 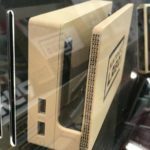 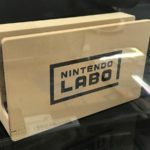 This special system and Joy-Con are prizes in the Nintendo Labo Creators Contest taking place worldwide. 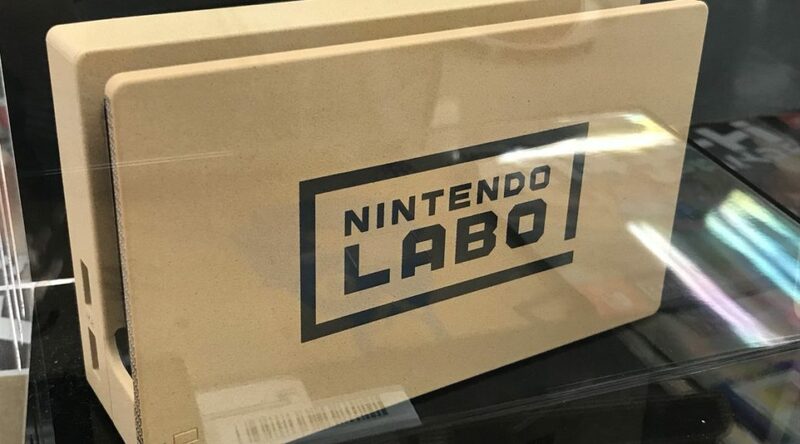 There’s no way to purchase them at retail.